Subjects: COMPETITION ; COMPETITION , INTERNATIONAL. 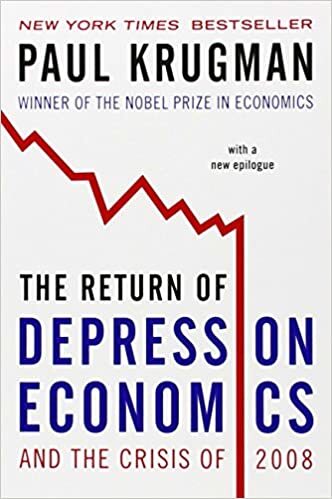 Authors: Daron Acemoglu and James A. Robinson. Subjects: DEMOCRACY — ECONOMIC ASPECTS ; DEMOCRATIZATION. Subjects: ENERGY INDUSTRIES — ECONOMIC ASPECTS ; INVESTMENTS. 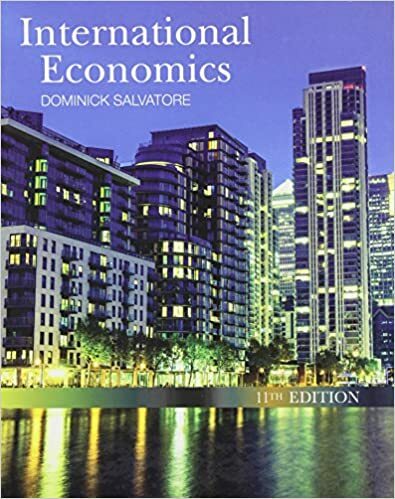 Salvatore’s International Economics provides information about fundamental institutions and relationships that affect quality of life, and provides a framework for thinking through and understanding the process of decision making. 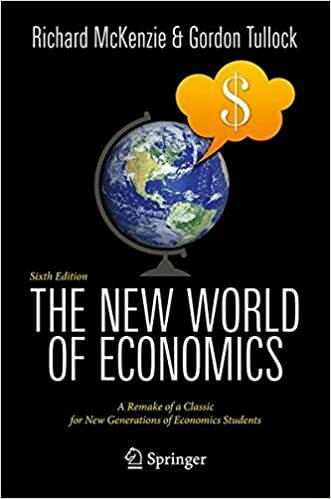 Furthermore, the text is designed as a primary text for an introduction to basic economics or principles of economics and offers a balanced presentation of macroeconomics and microeconomics. 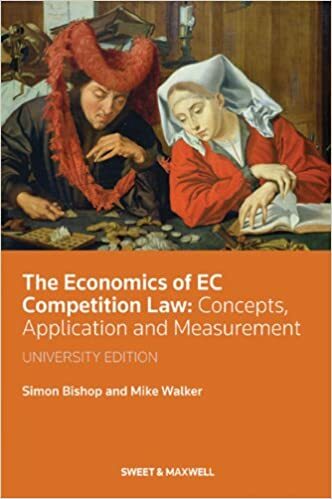 Authors: Simon Bishop and Mike Walker. 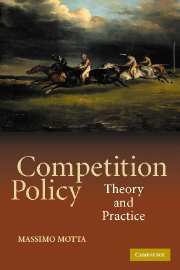 Subjects: COMPETITION, UNFAIR — EUROPEAN COUNTRIES ; RESTRAINT OF TRADE. Authors: Richard B. McKenzie, Gordon Tullock. Subjects: ECONOMICS ; ECONOMICS — METHODOLOGY.